The Alchemist was written by Paulo (translated by Alan R. Clarke) Coelho. The Alchemist was published by Perennial (HarperCollins). About Paulo (translated by Alan R. Clarke) Coelho (Author) : Paulo (translated by Alan R. Clarke) Coelho is a published author. 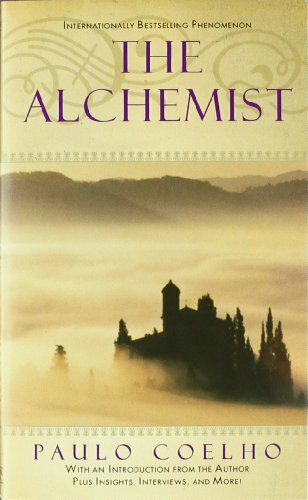 A published credit of Paulo (translated by Alan R. Clarke) Coelho is The Alchemist.